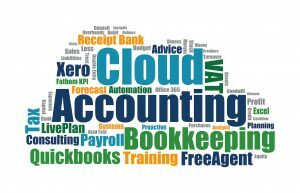 Without doubt Cloud Accounting has been one of the biggest revolutions in the Accountancy Sector over recent years. Gone are the days of client records being maintained on site by them or a bag of receipts being sent in to their Accountant to be processed. In itself this presents a giant leap forward for most businesses, as their records are kept up to date more regularly and they can see information as the year goes on rather than waiting until the end of the year to collate all their data. However this should not be the end of the journey, there are so many add ons for Cloud Accounting which provide extra functionality at a fair price (sometimes pennies a day) which will enable you to greater insights or find more efficiencies. 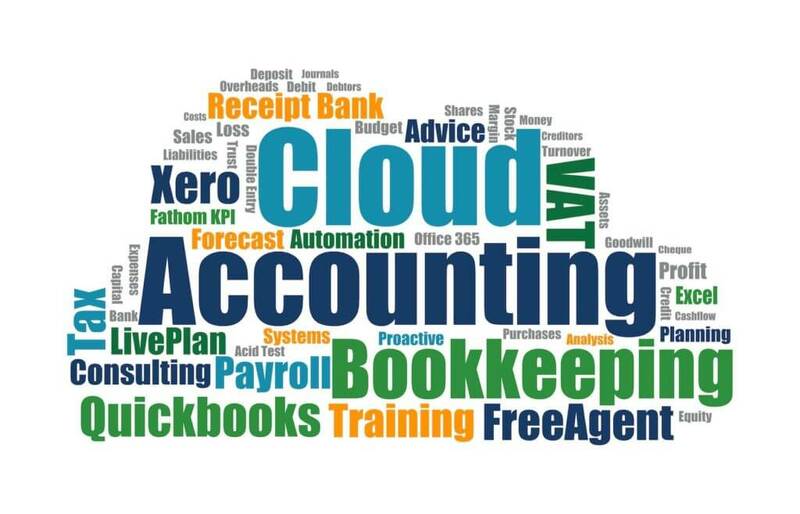 Certainly if you are using cloud accounting packages like Xero, Quickbooks, SageOne or FreeAgent you should be looking at these add ons to assist you further. We will over a few blogs show you some of the applications that we use and why we use them, we will mention the dreaded price for a single business user. While in some instances you will be better served speaking to your accountant as a lot of these applications offer special pricing for Accountants and Advisers which mean you should be able to achieve a discount on the advertised direct to business costs. Even without discount a credit control application that costs less than £1 per day does not seem a huge price to pay for the knowledge that your money is being chased without you lifting a finger. This is always the place we start with add ons. 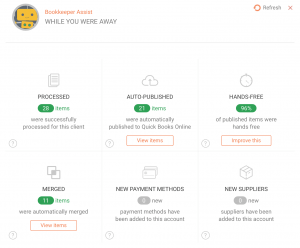 We often talk about taking pictures of invoices and receipts, that is only scratching the surface of automation when it comes to these applications. We have set up systems for clients that enable auto forward of invoices to the application via email. A simple email rule along the lines of “IF Sender is Wholesalers Ltd and Subject contains Invoice and there is a PDF attachment, THEN forward to Receiptbank” works wonders to ease administrative burden further, also Receipt Bank has enabled a feature that fetches invoices from over 3000 suppliers like Vodafone, Opus Energy, BT etc, give Receiptbank your login details to the supplier and it will do it without you noticing. For those of you who haven’t made the leap to Cloud Accounting yet some of these will download a CSV file for you to import into your normal Excel Spreadsheets or into your desktop accounting package. As you can see they submitted 28 items. The system automatically merged 11 items where it spotted duplicates, 21 items were posted automatically. Meaning that 96% of relevant items were not even touched after submission. This particular client used to be at least two months behind on bookkeeping. Consequently we would visit them at say the end of September and finalise books and records for July and make a start on August. As a result of the move to Bill Automation we are processing the existing month and using the accounting package to schedule payments to suppliers in the future. As a result the client has made a huge leap forward in being able to analyse their business. If there is one weakness in these applications it is that they do not extract Project/Customer information in order to track jobs/projects in their accounting application. We keep asking them to produce a stamp to make this process work. 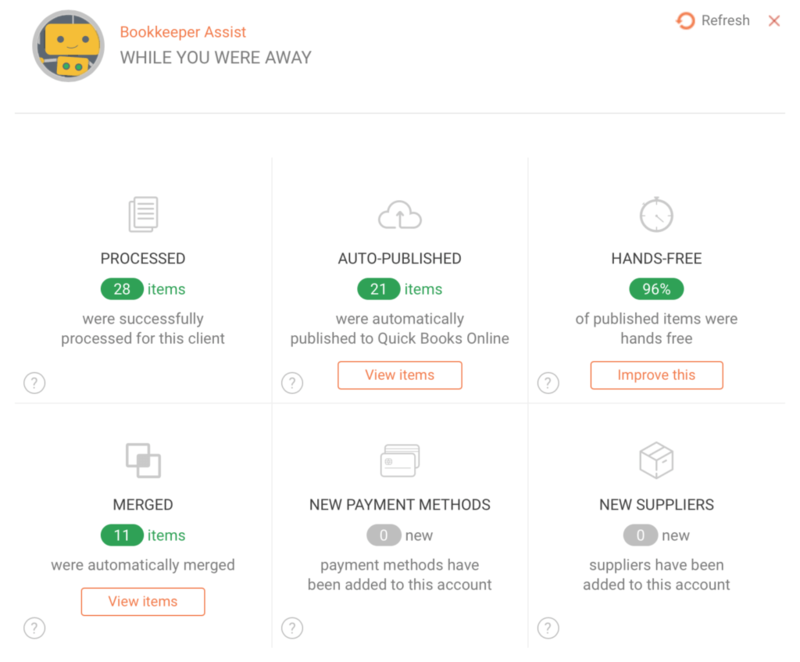 Presently the three main players in the Bill Automation Market are ReceiptBank, Entryless and AutoEntry. Pricing from £9.99 per month for single user and 50 items per month, to £70 per months for a multi user plan with up to 300 items processed a month. Strengths Fetch invoices automatically from supplier. Submit items by email, smart phone apps or web. Data extraction times very quick. Extracts hand-written or printed data. Great accountant pricing plans. User Interface Clear and Understandable. Weaknesses Does not link to Purchase Orders entered in accounts. Add ons like sales invoice extraction cost extra. Can only split single page invoices in multipage submissions. Strengths Subscription Credits carry over if not used. Submit items by email, smart phone apps or web. Can be linked to Purchase Orders in Accounts. Extracts hand-written or printed data. Pay for what you use. Accountants can allocate bulk purchased credits to clients for cheaper pricing. Can split multipage submissions no matter how many pages each invoice has. Weaknesses User Interface needs a refresh. Duplicate items cost credits. Strengths Submit items by email, smart phone apps or web. Extracts hand-written or printed data. Friendly User Interface. Can split multipage submissions no matter how many pages each invoice has. Weaknesses Limited functionality. Plans not great for big businesses, Processing times inconsistent. Hopefully this blog gives you a little more understanding of what these Bill Automation Add ons do and how they can help you increase your efficiency. How do you make a choice between them? Take a trial of them all, you’ll soon find out whether you like them or not. Furthermore study the features in detail, has the application got the features you need? Certainly price should not be the key factor in your decision, functionality should. We will be adding to this series very soon to elaborate on other add ons for cloud accounting. However if the suspense is too much please do not hesitate to get in touch with us.